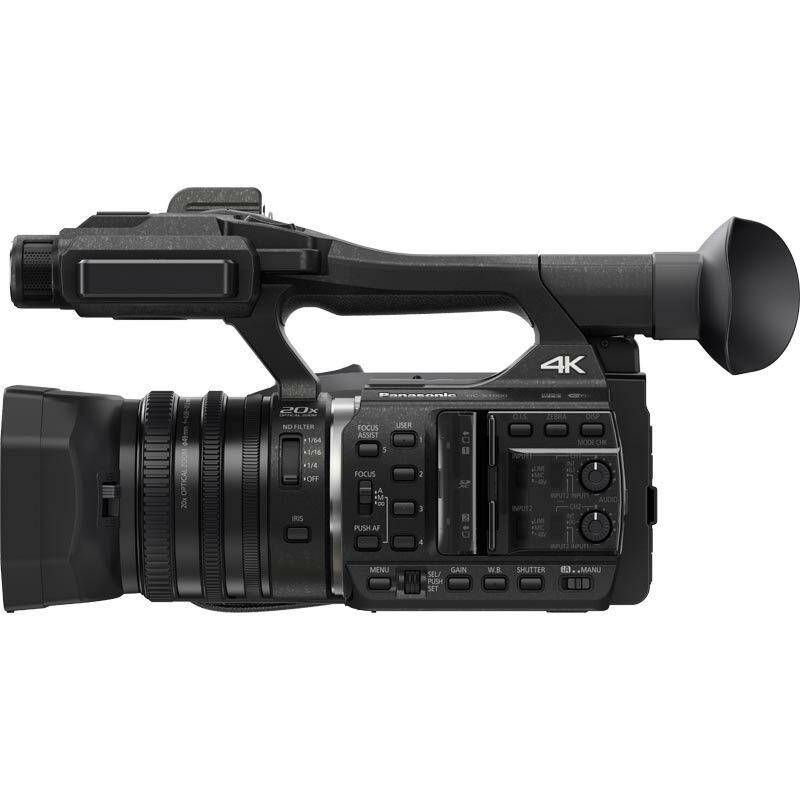 It's a small, very well built camera with a range of codecs and formats that puts other models to shame. UltraHD at 50/60fps, DCI 4K at 24fps and HD recording at 200Mb/s. Plus, it's got great professional features including ND filters, triple lens rings and a superb Leica 20x zoom. This is where the 4K revolution really begins. 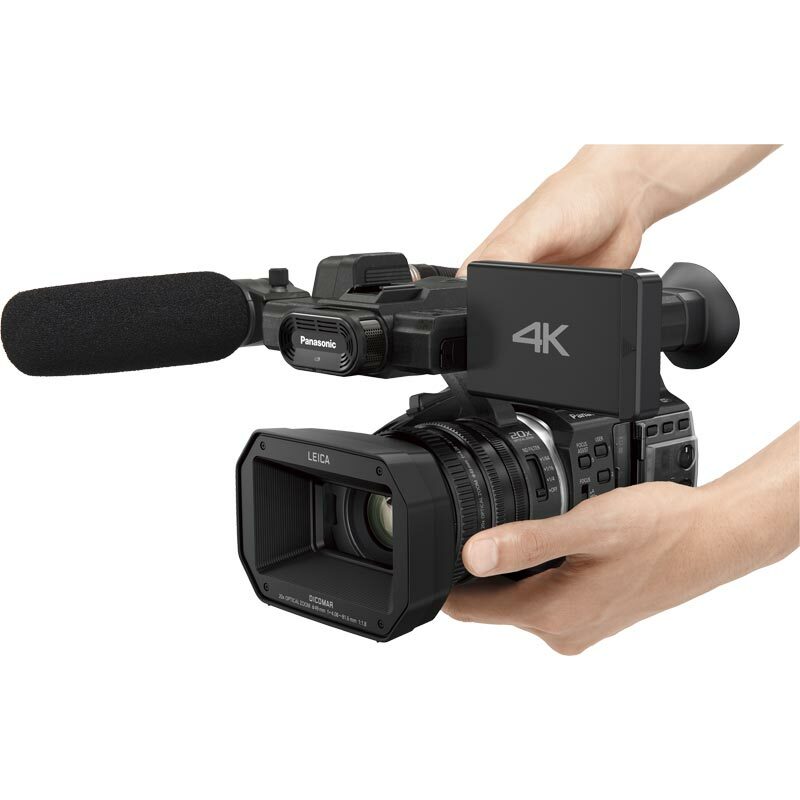 Panasonic is today launching the HC-X1000, its first prosumer camcorder capable of recording 4K 60p/50p video images on an SD card. 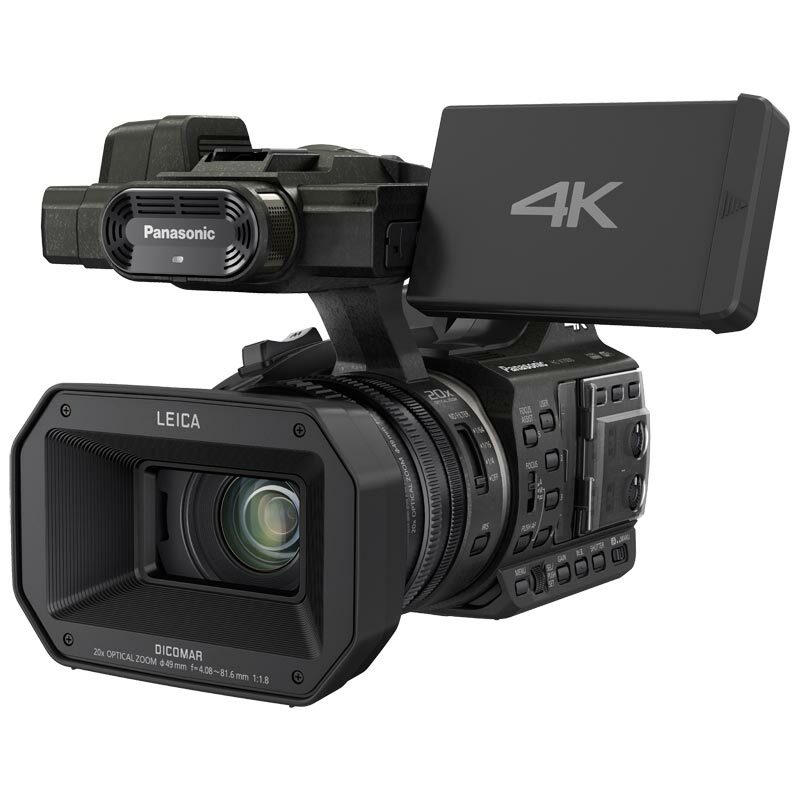 Featuring a LEICA Dicomar Lens alongside a new BSI Sensor, and Crystal Engine Pro 4K, the HC-X1000 produces stunning, lifelike images in Ultra HD 4K resolution. 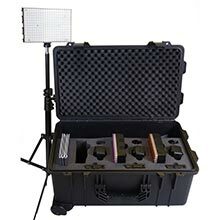 In addition, the camcorder packs a wide variety of professional features and functions and a 20x optical zoom lens into an extremely compact body, enabling the most nimble and mobile shooting as the scene unfolds. 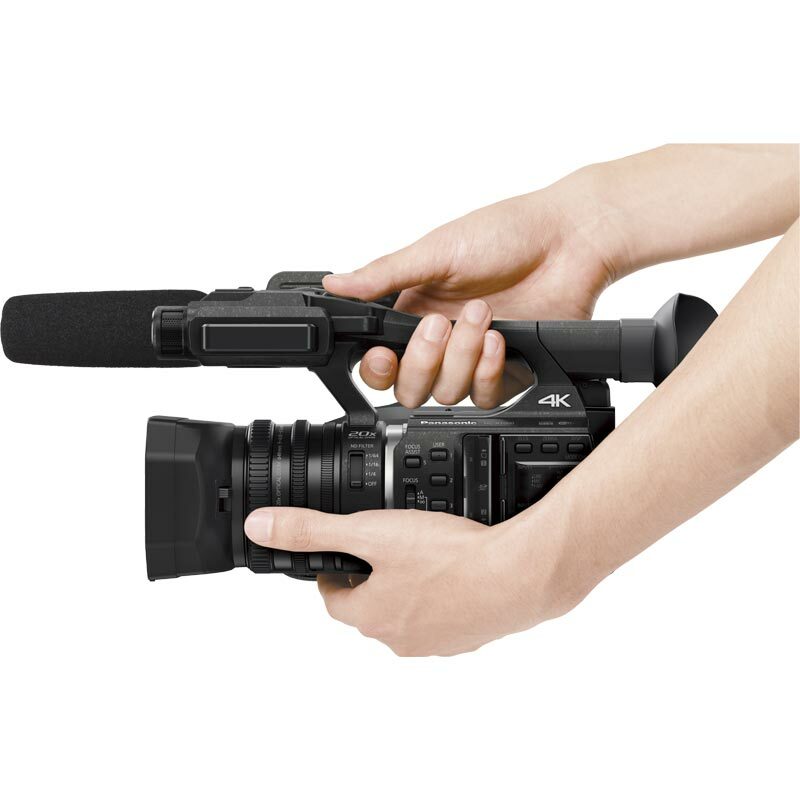 Over the years, the industry has been turned upside down by the arrival of break-through digital camcorders. 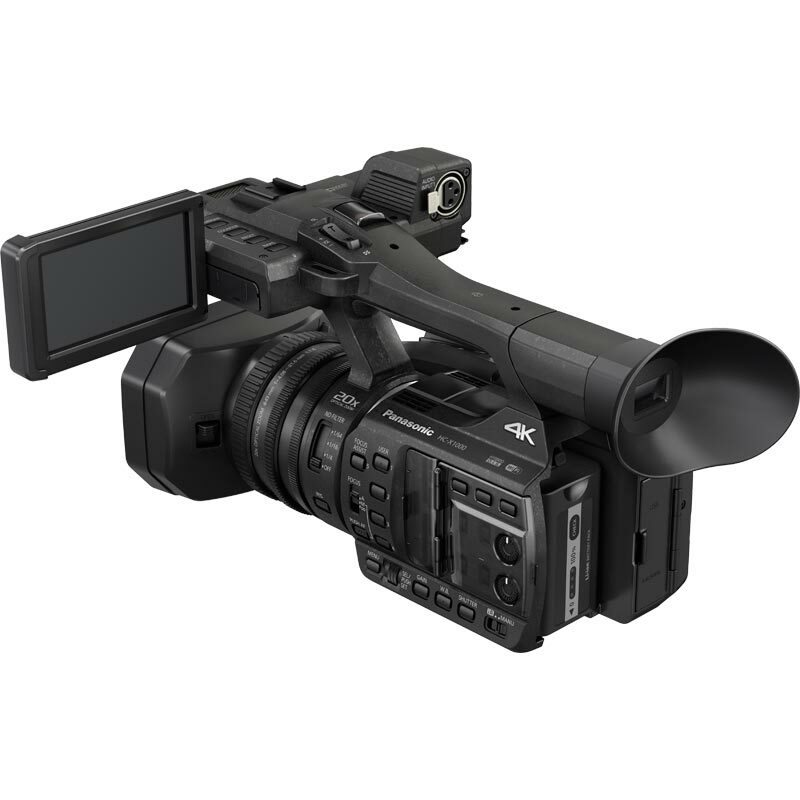 We can all make our own list of revolutionary, low cost cameras… Sony DCR-VX1000, Panasonic AF101, Canon 5D Mk2 etc. Correction of the problem regarding the display of Card-speed warning when using some of UHS speed class3 cards.